Great Care, Relief and Trust. Most patients consult our office because they have an ache or pain. Their goal and our main objective is relief. 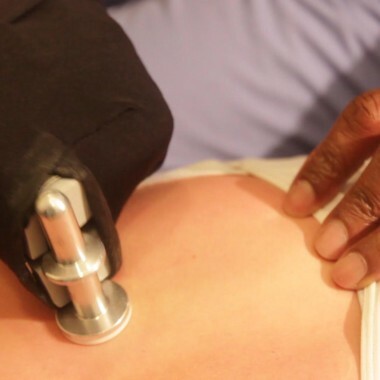 A Thorough examination will show areas of spinal dysfunction for which we offer a care plan designed to give you the best results in the shortest amount of time. Visits are frequent during this time of intense care. 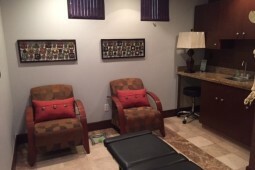 Each visit builds on the one before, so keep your appointments to get the best results. Call us to help locate and remove your pain today. “Dr. Scott is really amazing! After the first visit I noticed a significant difference with my tail bone. He somehow readjusted it back to normal and I didn’t even feel it sticking out any more. After just 2 more visits, it was completely fixed and was a non-issue! He was able to adjust my leg as well. It wasn’t uncomfortable anymore and both legs felt even. Our Goal Is To Help You Return To A Pain Free Active Lifestyle! 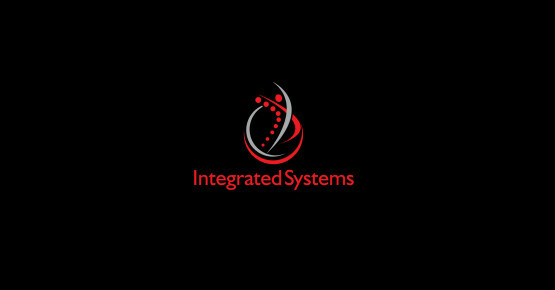 Integrated Systems Chiropractic is a holistic, whole body wellness center. We treat patients and empower them on how to live a healthy lifestyle to promote fast and lasting recovery. Read what our patients have to say about our services. Dr. Scott is amazing. He really makes you feel comfortable from the minute you walk in. He truly has magical hands and a great technique for healing. Dr. Scott is the best!! Got the pleasure of meeting him like a month ago and my results so far been amazing . From Chiropractic care to weigh loss he been helping me feel better each week. Dr Scott is an admirable Man ! He has helped my Son through a groin pull with his modern state of the art technology tools and chiropractic skills. And especially his knowledge of the anatomy of the bodys muscle groups. And most important of all, He was an athlete himself and a coach in the contact sport of football. Your health effects everything you do and everyone you know. With so many people depending on you, it makes sense to invest in your health. Chiropractic checkups can help you be a caring parent, loving spouse, understanding friend or dependable employee. Invest in your health today, You are worth it! I would love to connect with you and discuss your physical wellness goals. It’s always a pleasure for me to meet new people- I’d love you help you start on your path to getting in the best shape of your life. Set up a time to meet and let’s talk!